The certification process is divided into two levels. You must pass both levels in order to be issued a certificate. Each level will take between 20 – 25 minutes (or one hour in total) to complete and you may, at any time, save your work and return to the spot at which you stopped. 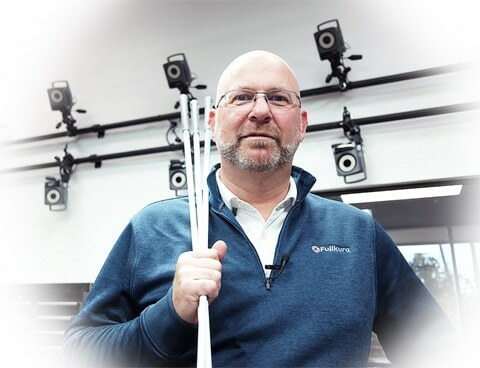 Level I — “Getting to Know Fujikura” — of our online charter dealer/fitter training includes three sections: (a) Fujikura History, (b) In-House Testing Technologies, and (c) Fujikura on Tour. The Level I course should take about 20 – 25 minutes including integrated quizzes. 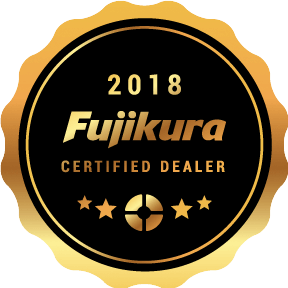 Level II — “Fujikura Product Overview” — of our online charter dealer/fitter training includes four sections: (a) Fujikura Shaft Technologies, (b) Core Fujikura Shafts, (c) Premier & New Fujikura Shafts, and (d) Irons & Hybrids. The Level II should take about 25 – 30 minutes including integrated quizzes. Users passing both levels will receive a frame-able Certified Charter Dealer/Fitter Certificate by mail.